A Republican Holocaust denier shunned by his own party will be the GOP nominee for a congressional seat representing a heavily Democratic Chicago suburb. 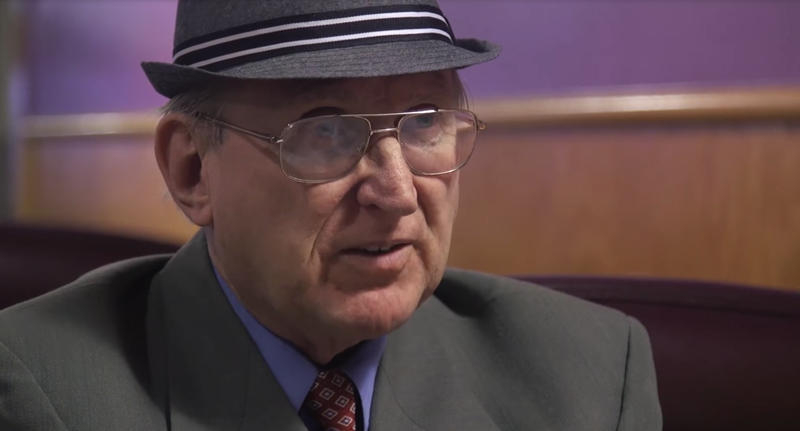 Arthur Jones, a former member of the American Nazi Party, managed to secure the nomination by running unopposed in Tuesday’s primary. As The Hill reports, Jones is an unrepentant anti-Semite and has incorporated his Holocaust denials into his political platform. His denials that the Holocaust ever existed stand in direct contrast with Jones’ claims that his Nazi past is behind him. The New York Times also reports that Jones is a former member of the American Nazi Party and “has been active in the white supremacist movement for years.” He’s been vying for public office since the 1970s, when he ran for mayor of Milwaukee as a member of the National Socialist Party. He finished fourth and moved to Illinois a year later. The Illinois GOP has successfully blocked his previous congressional bids and actively discouraged potential voters from casting their vote for Jones in the lead-up to Tuesday’s primary. As the Times reports, the GOP “blanket[ed] the district with campaign fliers and robocalls urging voters to ‘stop Illinois Nazis’” in the weeks leading up to the primary. Because the Republicans opted not to run anyone in Illinois’ heavily Democratic Third District, however, it was a foregone conclusion that Jones would secure the nomination. “Even if only myself and my wife voted for me, I’d win the primary because the Republican Party screwed up big time,” Jones said in an interview with the Times. Jones is far from the only candidate with a record of unmitigated bigotry to be vying for public office come November. The crucial midterm elections also include white nationalist Paul Nehlen, who is running for a U.S. congressional seat representing Wisconsin, and former Sheriff Joe Arpaio, whose racial profiling of the Latinx community was so blatant and dogged that he wound up being jailed for it. Donald Trump pardoned him in August of last year, and Arpaio has since announced his interest in running for an Arizona U.S. Senate seat. The Illinois GOP says that it plans to support a third-party candidate come November with its campaign funds. The 70-year-old Jones will run against the incumbent candidate, Rep. Daniel Lipinski, or his progressive challenger, Marie Newman.